Hair Oil loved by the beauty bloggers. It is expected to stimulate hair growth to over few centimetres a month. Contains perfectly chosen natural components with strengthening and stimulating action. Hollywood Beauty Castor Oil Hair Treatment is an oil mask for hair that is a frequent choice of professionals. One of the most affordable hair oils available on the market. Unfortunately, the appearance does not match the price. 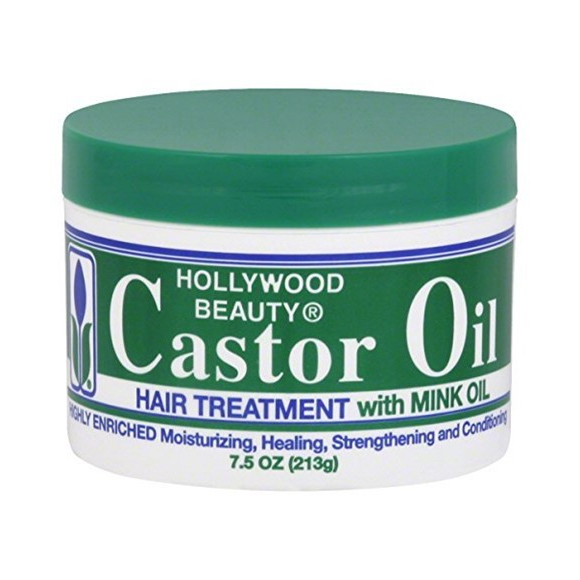 Hollywood Beauty Castor Oil has a big plastic jar with the capacity of 213g. The packing represents poor quality. The combination of white and green and unfavourable label is not encouraging. Lack of any applicator makes its use difficult. 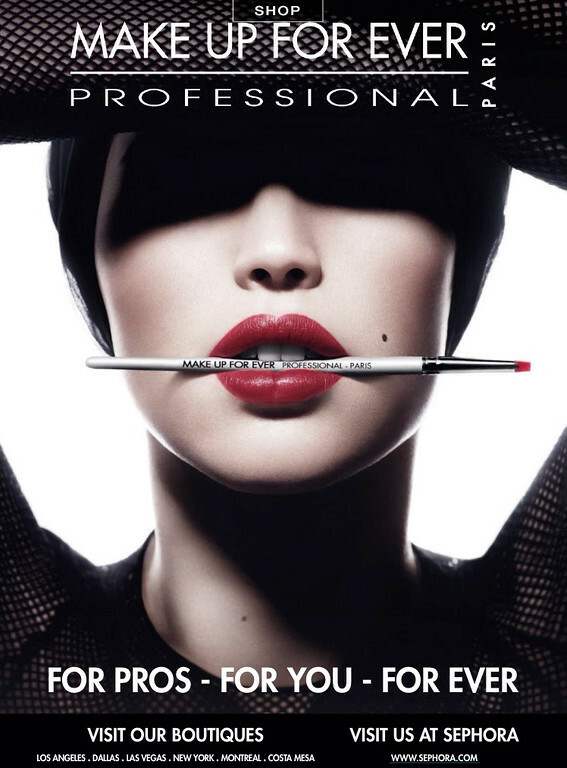 Especially, because Hollywood Beauty Castor Oil in a room temperature is thick. Light and creamy product dissolves when heated. There is no characteristic fragrance. Hollywood Beauty Castor Oil is full-bodied and heavy hair mask based on natural oils. It is not being absorbed on the application and is difficult to wash down. Excess amount weighs hair down, clumps it and causes oily scalp. When it comes to the use, it is one of the less convenient cosmetics. What does Hollywood Beauty Castor Oil contain? The Castor Oil Hair Treatment properties are a merit of natural oils. The beneficial impact on hair has: castor oil for hair growth stimulation, jojoba oil for nourishment, safflower oil for ends protection and cocoa butter for general protection. Additionally, the product contains aloe extract and vitamin E. A subject of controversy is an animal ingredient. 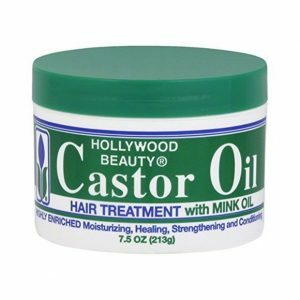 Hollywood Beauty Castor Oil consists of mink oil. Not entirely healthy for hair is also paraffin, which is a base here. Because of the two ingredients, Castor Oil loses plenty in the eyes of all the hair lovers, in spite of being free from preservatives and silicone.